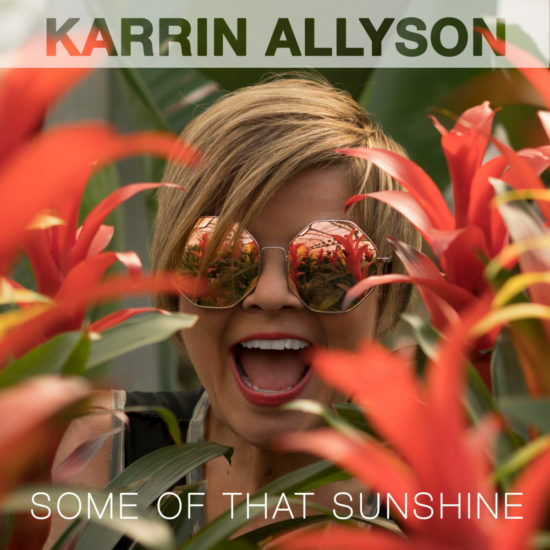 Join five-time Grammy nominee and Pioneer Valley favorite, Karrin Allyson, as she celebrates her new, all-original CD, Some of that Sunshine,featuring Miro Sprague, Marty Jaffe, and Jon Fisher. Advance tickets recommended: $18 general admission/$12 students. (Student price valid for 9 pm show only.) Available in advance at https://www.brownpapertickets.com/event/3740601. Any remaining seats will be sold for cash at the door, $20 general/$15 students. Let the countdown begin to the 24 Hour Theater Project, a dramatic race against time to bring five short plays to life. The Center for the Arts is proud to revive its role as host for this beloved and highly anticipated event founded in 2002 by playwright Tanyss Rhea Martula. While the premise is simple, the execution is anything but: within 24 hours, five ten-minute plays will be written, rehearsed, directed, produced, and staged. The culmination of this day-long burst of creativity are two public performances, often standing-room-only, showcasing local writers, actors, and directors. The time-limited and adrenaline-filled process begins on Friday evening, when five playwrights meet to draw cards with unnamed actors’ descriptions out of a hat. Once they have their cast information, the playwrights have 12 hours to create a ten-minute play. In the morning, they hand off their scripts to five directors who then read the script for the first time, gather their actors, and spend the next 10 hours rehearsing, while others father props, costumes, and set pieces. While there are many returning favorites among the writers, directors, and actors, there are also some fresh voices for this year’s event. Veteran 24 Hour Theater Project playwrights Phil O’Donoghue and Tomàs Roche will be joined by Melissa Dimetres, Betel Arnold, whose play TIGHT PANTS delighted audiences at West Springfield’s Majestic Theater this summer, and Siobhan McManamon, who recently kicked off this season of the Smith College New Playreading series with her play BEAR HUG. The 24 Hour Theater Project directors feature Susanna Apgar, John Bechtold, Toby Bercovici, Jeannine Haas, and Ellen Morbyrne. This year’s actors include Lisa Abend, Nick Baker, Jane Barish, Kyle Boatwright, Scott Braidman, Nichole Calero, Joe Cardozo, Michael Charland-Tait, Gabe Cifuentes, Bill Dwight, Emmet Flaim, Melle Lowenthal, Moe McElligot, Linda Putnam, Myka Plunkett, Sam Samuels, Linda Tardiff, and Rich Vaden. Tickets: $20 general admission, $15 students, $10 children under 12. They are available in advance at www.brownpapertickets.com/event/3629205 and at the door. Please note that door sales are cash or check only. 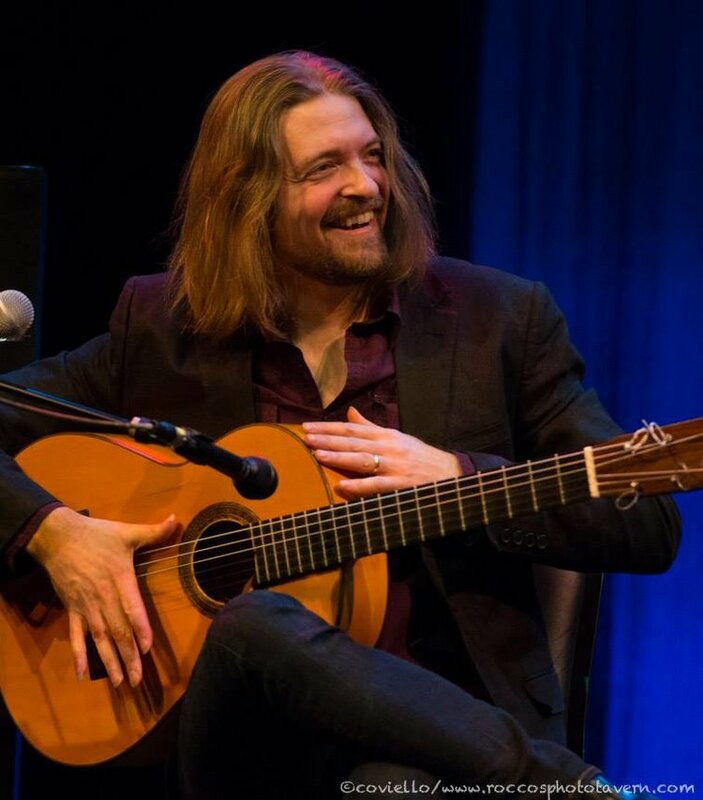 A versatile virtuoso guitarist/composer/improviser, Juanito Pascual has been called "one of the hottest flamenco guitarists in recent years" by National Public Radio, a major accolade that is just the jumping off point for the Minneapolis native's masterful musical style. His sound is an organic blend of traditional and contemporary flamenco with influences ranging from Jimi Hendrix and the Grateful Dead to Miles Davis and J.S. Bach. The Juanito Pascual Trio features two highly versatile and dynamic musicians, New York-based percussionist Guillermo Barrón and stunning bassist Brad Barrett. By combining their distinct musical backgrounds with a powerful personal chemistry, the Trio has created a fresh, exhilarating and constantly evolving sound, performing to enthralled audiences throughout the U.S. and abroad. The 2014 release Juanito Pascual New Flamenco Trio was included in NPR critic Milo Miles Best World Music Albums for that year. The Trio will be joined for this performance by special guest, highly acclaimed flamenco dancer Neli Tirado. Pascual's international touring schedule has brought him to venues that include the Tanglewood Jazz Festival, New York's Lincoln Center and Blue Note Jazz Club, and Madrid's renowned Casa Patas. He has performed with a lengthy 'who's who' of top flamenco artists including Jorge Pardo in addition to collaborations with a diverse range of musicians: Grammy-winning soprano Dawn Upshaw; bassist John Patitucci; pianist Danilo Perez; percussionist Jamey Haddad; virtuoso guitarist Grisha Goryachev. Please use the main street entrance to the Arts Trust Building at 33 Hawley Street. Parking is free in the lot directly adjacent. Shakespeare Stage presents The Complete History of America (abridged) by Adam Long, Reed Martin and Austin Tichenor. Featuring Emily Eaton, Julian Findlay and Kate Glowatsky, performances at The Northampton Center for the Arts on October 12th, 13th (7:30pm) and the 14th (6:30 pm). Come share some laughs with us as we dive into America's past!! All Friday and Saturday performances at 7:30 p.m.
Sunday Sept. 23 performances at 2 p.m and 3:30 p.m.
Community Arts Trust Building, Downtown Northampton. Plentiful parking. Pioneer Valley Jazz Shares begins its seventh season with a performance by DECADES, featuring Jason Robinson, reeds, David Goodrich, guitar and Bob Weiner, drums. This exciting evening, that includes an informal reception following the show, is hosted by the Center for the Arts in the new Flex space on the main floor at 33 Hawley Street. Single tickets ($15) are available at www.jazzshares.org and at the door. Doors open for general seating at 7 pm. Long-time friends with deep roots in various overlapping and divergent music worlds, Austin-based guitarist David Goodrich teams up with Pioneer Valley stalwarts Jason Robinson and Bob Weiner to present an evening of imaginative sonic explorations full of joy, intrigue, and celebration. DECADES seamlessly merges the evocative sounds of exploratory jazz, visionary Americana, country music and must-get-up-and-dance rhythms, with individual sound languages that have become celebrated hallmarks of each of these distinctive performers of creative music. A previous resident of the Pioneer Valley, Goodrich returns to debut a project a long time in the making. David Goodrich (Goody) is a veteran touring and session musician, producer, composer, and teacher living in Austin, Texas. With more than 25 years of international touring experience, Goodrich has played on hundreds of recordings, scored multiple films, and produced dozens of critically-acclaimed albums. A life-long student and longtime music teacher and coach, Goodrich studied at Berklee College of Music with Pat Metheny, Joe Henderson and Mick Goodrick. Jason Robinson’s leads the Janus Ensemble, featuring Marty Ehrlich, Liberty Ellman, Drew Gress, George Schuller, JD Parran, Bill Lowe, Marcus Rojas and Ches Smith. Robinson has released 15 albums as leader or co-leader and appeared on nearly 50 albums in total. His latest recording is Resonant Geographies. He has performed with Peter Kowald, George Lewis, Anthony Davis, Mark Dresser, Gerry Hemingway, among others. Robinson is Associate Professor of Music at Amherst College. Percussionist Bob Weiner has toured and performed with Harry Belafonte, Itzhak Perlman, Betty Buckley, Jon Lucien, Dianne Reeves, Andy Statman, Rebecca Paris, Kenny Werner, Bob Moses and many others. He has co-authored two important percussion books, Afro-Cuban Rhythms for Drumset with Frank Malabe and Brazilian Rhythms for Drumset with Duduka da Fonseca. An accomplished teacher, Weiner holds a Masters’ degree from Lesley University in Inter-Disciplinary Studies.